Hunter Douglas window treatments are unique. Each one we ship is truly 'one of a kind,' as each is custom made just for you, in a North American facility. To ensure your experience shopping for and living with your Hunter Douglas window treatment is the very best it can be, our products are only sold through a national network of professionally trained, authorized specialists who work with each customer to ensure the perfect solution is found and expertise in home measuring and installation services are provided. That is why Hunter Douglas products are not currently sold online. Visit our Locator to find a specialist near you. To check the status of your Hunter Douglas rebate, visit the Hunter Douglas Rebate Status page. Please allow 4 weeks from your submission's postmark date for your rebate status to be updated. 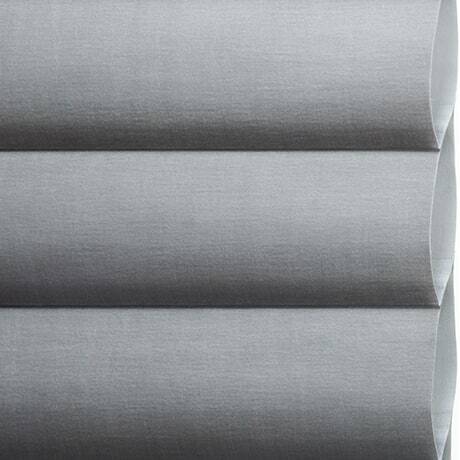 You can register your new window treatment purchase here. Please note that providing your information is not, however, a condition precedent to warranty coverage and performance. Visit our PowerView Motorization page for video tutorials, quick-start manuals and FAQs. Please give us a call (844) 797-8439 or fill out the form on this page and we'll get back to you shortly. As the category leader, Hunter Douglas represents high value, exceptional quality and unwavering customer commitment. For information on becoming part of the Hunter Douglas dealer network, please call 1-800-265-8000. 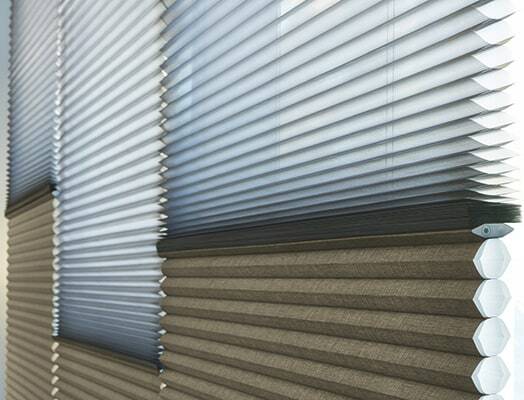 You may also contact us by sending an email to hdcredit@hunterdouglas.com. 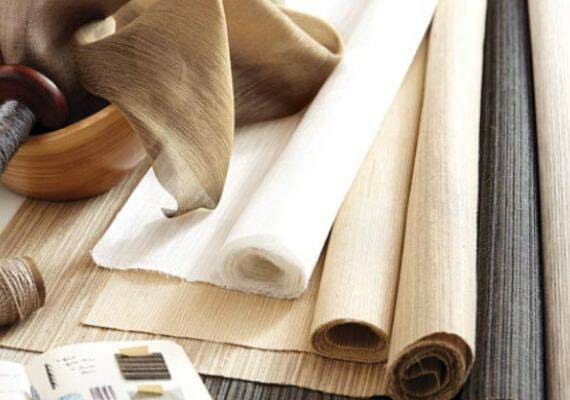 Find answers to frequently asked questions regarding Hunter Douglas window treatment care and cleaning, operation, installation, warranty, replacement parts, motorization and more. 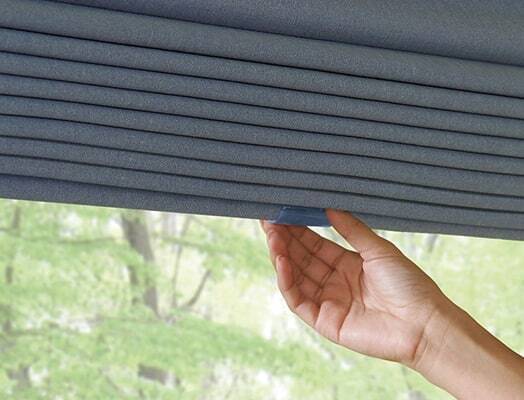 We recommend using a window treatment specialist to measure and install your window shades and blinds for proper fit and function. 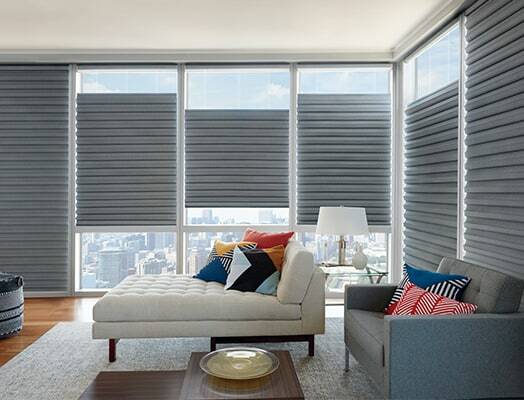 Most authorized Hunter Douglas dealers will include this service when purchasing a new product. For a quick reference, find a complete index of installation, operation and care manuals for standard installations, by product line. Got a question? We'd love to help. 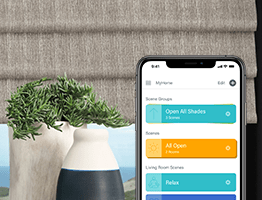 Don't hesitate to contact us and a Hunter Douglas representative will respond to your request weekdays 8:30AM to 7PM ET.